A new consensus report calls the nocebo effect underrecognized in the area of biosimilars and says that more research is needed on this important topic. Approval of biosimilars in indications for which they were not studied directly in phase 3 clinical trials relies on the extrapolation of indications, a concept that is scientifically justified but, nevertheless, has generated some concerns among clinicians. 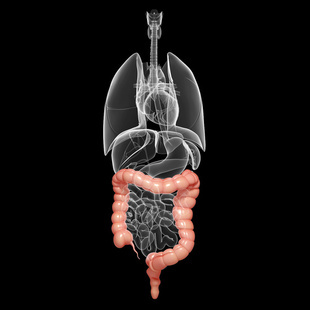 In the case of biosimilar infliximab CT-P13 (Inflectra, Remsima), some gastroenterologists have voiced a lack of confidence in the biosimilar for the treatment of inflammatory bowel disease, including Crohn disease (CD) and ulcerative colitis. 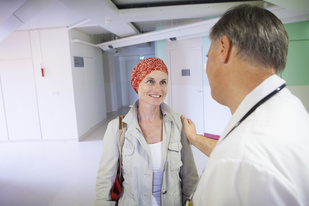 Now, head-to-head study, published in The Lancet, has produced data that may help allay those worries. 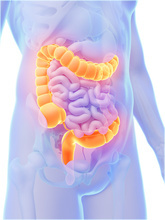 During this week’s 14th Congress of the European Crohn’s and Colitis Organisation, multiple research teams reported on efforts to better understand the factors that impact adalimumab therapy in patients with inflammatory bowel disease (IBD). 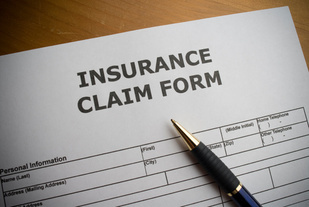 Celltrion, maker of biosimilar infliximab CT-P13 (Remsima, Inflectra), has recently submitted an application to the European Medicines Agency for a subcutaneous formulation of the biosimilar. The advent of biosimilar adalimumab in the European Union was among the most eagerly awaited events for biosimilar stakeholders in 2018. During this week’s European Crohn’s and Colitis Organisation’s 14th Congress, held in Copenhagen, Denmark, research teams are presenting findings concerning antidrug antibody (ADA) development related to adalimumab and therapeutic drug monitoring (TDM) of one of those adalimumab biosimilars: Amgen’s ABP 501, sold in the European Union as Amgevita. In patients with ulcerative colitis and Crohn disease, treatment with biologics is often effective, but adverse events or loss of response may lead to discontinuation. Several studies that will be presented at this week’s European Crohn’s and Colitis Organisation’s 14th Congress, held in Copenhagen, Denmark, sought to investigate factors related drug survival and discontinuation of biologic therapies for inflammatory bowel disease (IBD). This week, the European Crohn’s and Colitis Organisation (ECCO) will hold its 14th Congress in Copenhagen, Denmark. During the meeting, which runs from March 6-9, experts will gather from around the globe to discuss significant medical research into the treatment of inflammatory bowel disease (IBD), and numerous researchers will present findings on real-world switches to biosimilar infliximab CT-P13 (Inflectra, Remsima). 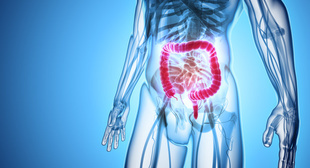 Evidence to support treating inflammatory bowel disease (IBD), a category that includes Crohn disease and ulcerative colitis, with biosimilar infliximab continues to develop, and several new studies highlight the safety and efficacy of long-term treatment with CT-P13 (Inflectra, Remsima).